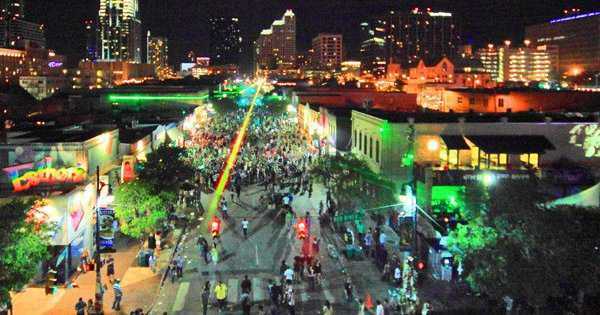 After experiencing my first SXSW conference in Austin, I can honestly say that there is nothing else like it — and there’s nothing you can do to properly prepare for the event. Although the atmosphere reminded me of a college spring break trip, the number of brilliant startup ideas being executed and launched in front of my eyes was amazing. Digital Touch Systems, who happened to be the touchscreen partner at SXSW, is revolutionizing daily interaction across different industries, including hospitality, military, business, and entertainment. The coolest accessory they displayed was their touch table, which can be used for everything from strategy sessions to party games. MediaHound shows you all the ways you can enjoy great movies and television. It saves you the hassle of checking multiple sources for a specific movie or show. All you have to do is search once on MediaHound and see all the options available, whether they’re on Netflix, iTunes, Amazon, or one of the site’s 12 other sources. 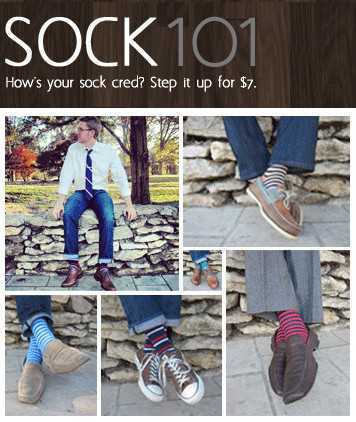 Sock 101 is providing high-quality, fashionable, and colorful — yet professional — socks for the low price of $7 per pair. The socks at Sock101.com are stylish, cool, and feel great. My favorite Sock 101 design is, by default, the Mizzou-themed look (for my alma mater). I can’t wait to see more young professionals and entrepreneurs wearing these awesome socks! Dun & Bradstreet Credibility Corporation helps businesses establish and build their credit. As an entrepreneur, understanding the value of establishing and monitoring your credit is absolutely vital, especially in the startup phase. Digital Retail Apps allows customers pay for their items anywhere in the store so they don’t have to wait in lines or deal with registers. Being impatient and self-diagnosed as majorly ADD, I am sincerely looking forward to more businesses implementing this self-paying software. One problem a lot of businesses run into is determining who their target is — and when it’s important to retarget them. ReTargeter offers advanced retargeting solutions including search retargeting, which serves ads to people based on their search behavior, and CRM retargeting, which allows brands to show ads to anyone with nothing more than an email or mailing address. BodeeFit is a health and fitness application that provides daily body weight workouts and weekly Paleo recipes, meal plans, and shopping lists. Their workouts find their roots in traditional CrossFit workouts, and they’re designed so you can work out, anywhere at any time, with no equipment needed. The app also makes it incredibly easy to keep track of your workout, log it, and share it with your friends. Social Blindness has the biggest potential to make a serious impact on this list. They are taking their research and experience in working one-on-one with people affected by Asperger’s and helping them better understand and interact in social settings. Not only was I impressed with their concept, but I admired their passion for wanting to bridge the social blindness gap for those in need. All of these companies have huge opportunities to emerge as serious contenders in 2013, but I’m sure there were plenty of others I missed at SXSW. Feel free to let me know in the comments if I’ve left any off my list! Ryan O’Connell is the Vice President at Digital Talent Agents, a company that helps experts build their businesses through thought leadership and content marketing by producing high-quality content for reputable publications. 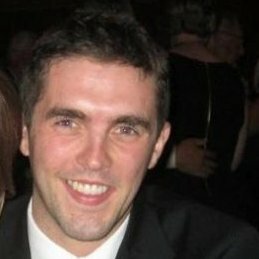 You can reach out to Ryan on Twitter @Oconnellryan or on Google+.